*N.B* We regret most of our family and child friendly pitches are now fully booked for the 2018 season. 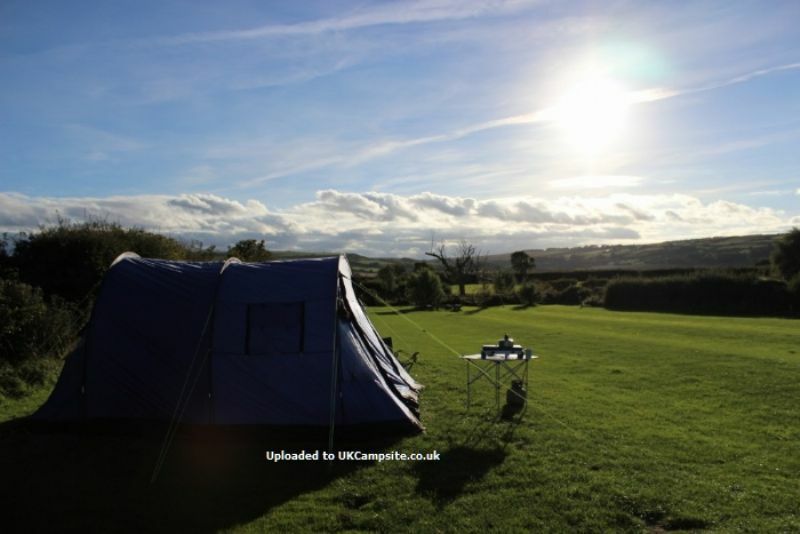 We are a quiet and peaceful campsite nestled in the village of Hinderwell, situated on the A174 approximately 7 miles from Whitby and set within the North Yorkshire Moors National Park, the site extends to 5 acres , overlooking the surrounding hills and countryside and is just a short walk from the coast. 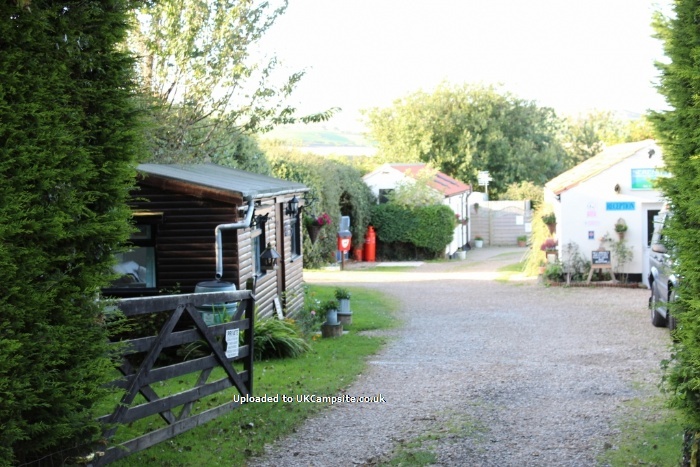 Onsite facilities include a refurbished toilet/shower block with free hot water. A wifi and tourist information cabin. 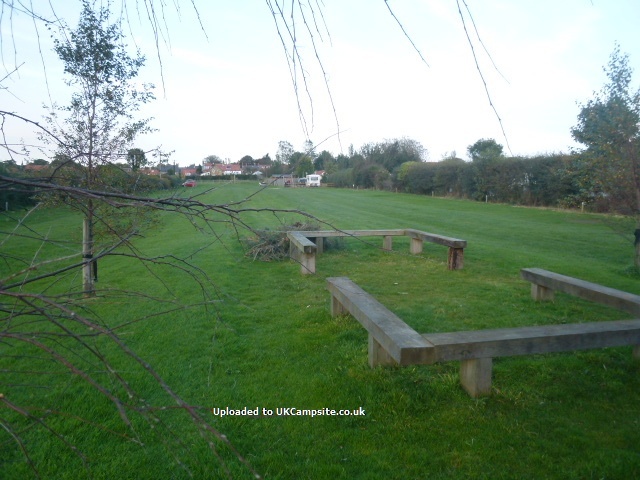 Pot washing and laundry area with microwave and fridge freezer for campers. 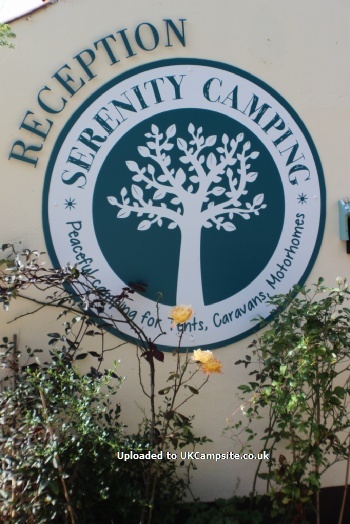 As a quiet site, we have a peaceful camping policy that prohibits ball games, cycling and excessive noise, in order to maintain the tranquil nature of the site. 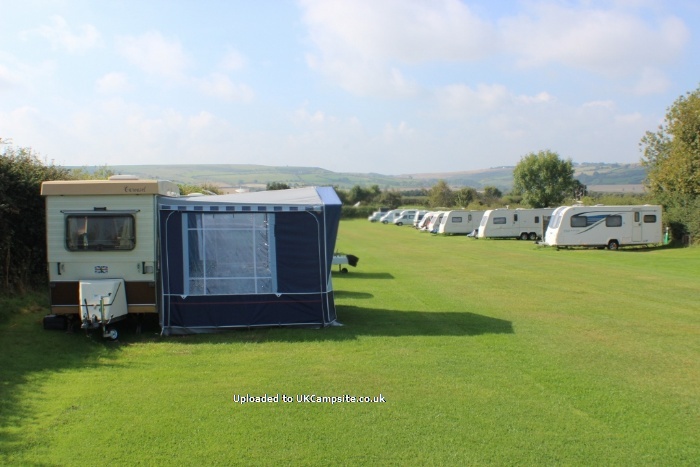 So while we have a small allocation of pitches for families and children, we are only suitable for those who wish to enjoy a peaceful and relaxing holiday. 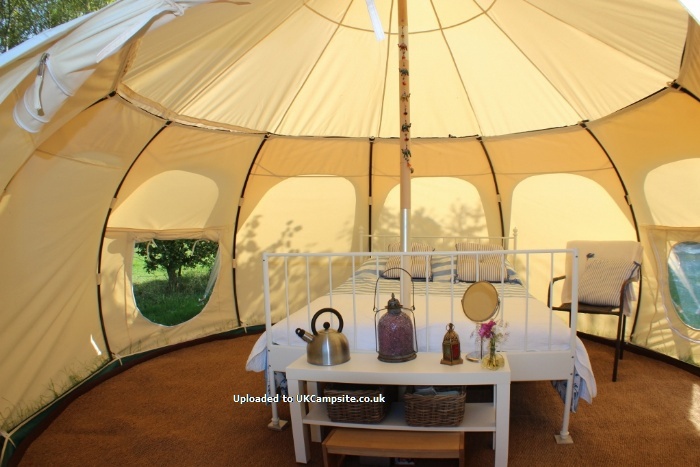 We also have two lovely Bell Tents a Wood Cabin with a private garden and a Shepherds Hut for hire. 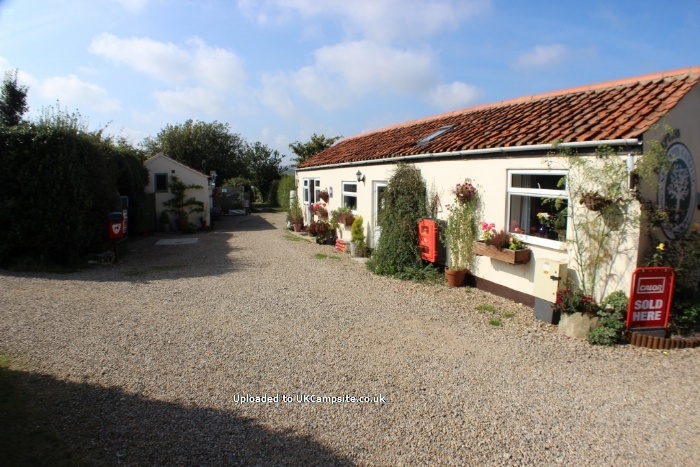 Hinderwell has two local pubs, a post office, fish n chip shop, cafe bistro and butchers . An excellent bus service passes by the site, running between Whitby and Middlesborough. 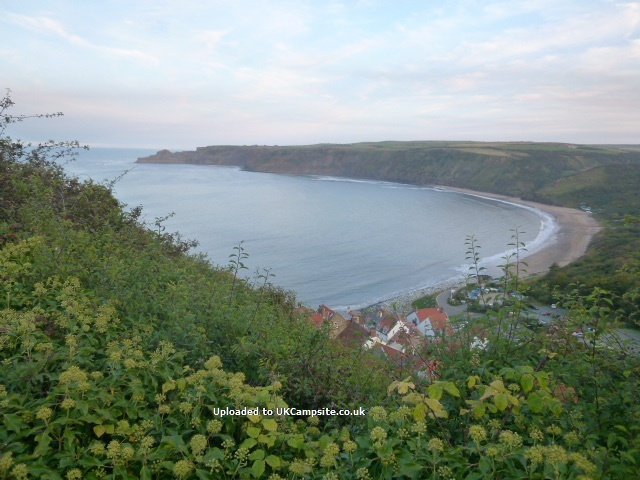 Runswick bay with its lovely sandy beach is a twenty minute stroll from the site and we are also within walking distance of the old fishing village of Staithes, situated on the Cleveland Way with its bracing clifftop walks, passing Port Mulgrave which is ideal for fossil hunting. 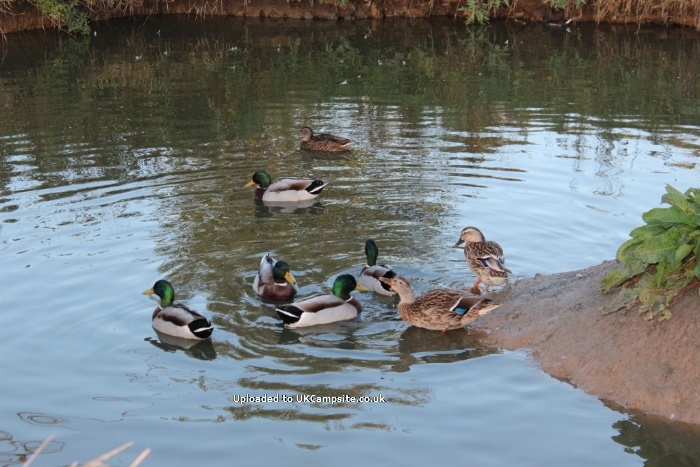 We are a pet friendly site and there are miles of wonderful country walking direct from the campsite. 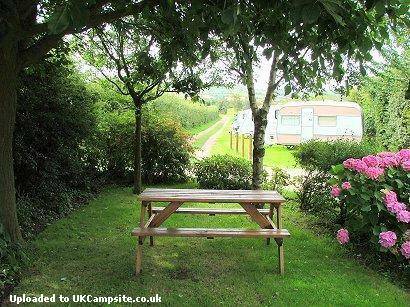 £12.00 per person per night. 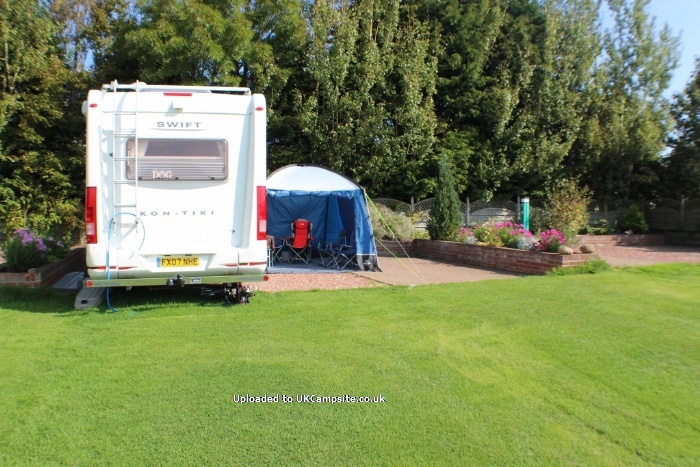 £24.00 per night Grass pitch. 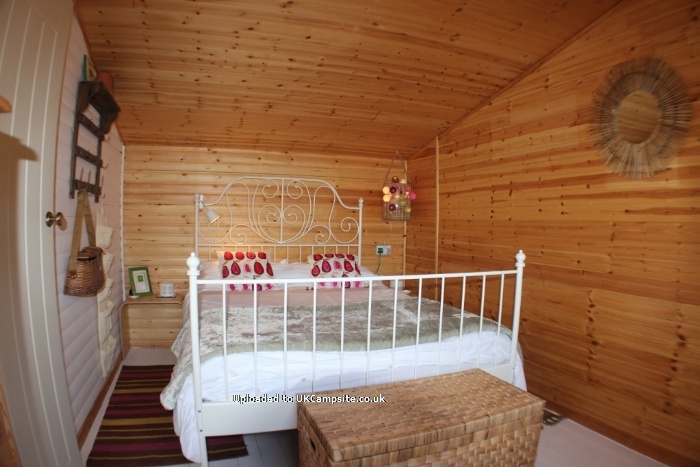 £27.00 per night fully service hard standing. 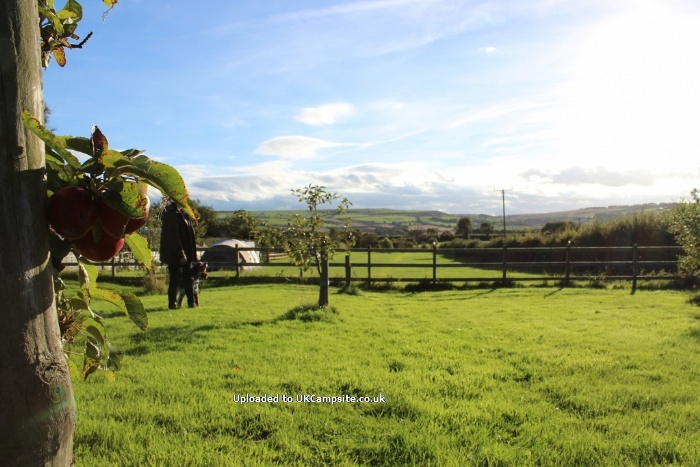 Rental accommodation (Bell Tent & Cabin from & £70 per night. Dogs £1.00 each per night. Leave your car on site and walk in various directions, ie. 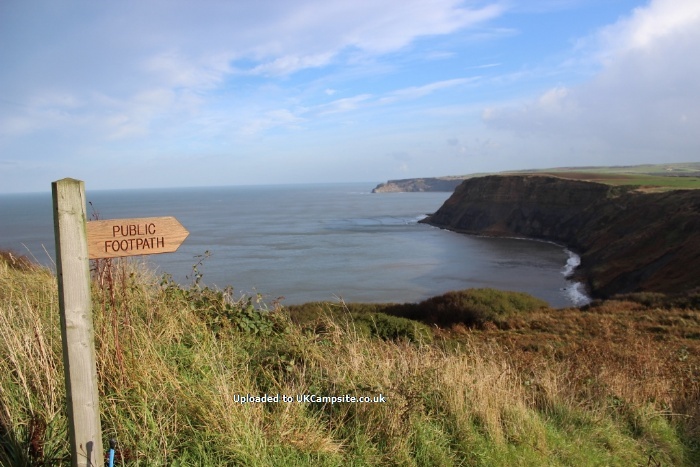 Whitby, Cleveland Way, etc. Steam railway Pickering / Goathland. 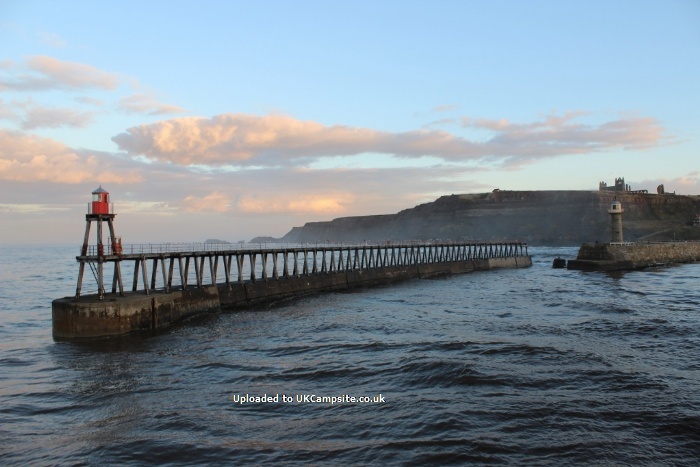 Take the A174 from Whitby, signposted Sandsend, pass through Sandsend, Lythebank, Lythe and proceed to the village of Hinderwell (approx 8.5 miles from Whitby). 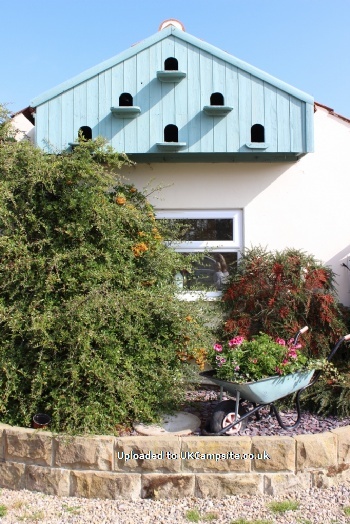 The site is on your left in the village centre, opposite the Badger Hounds Pub.